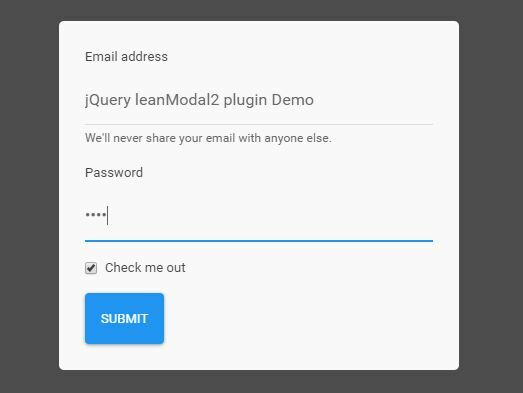 A dead simple jQuery plugin used to create a closable modal window with a fullscreen overlay and easing effects. 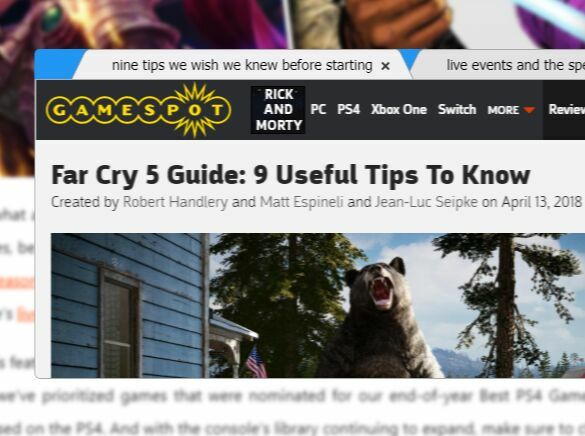 Example 1: Popups a modal window on page load. 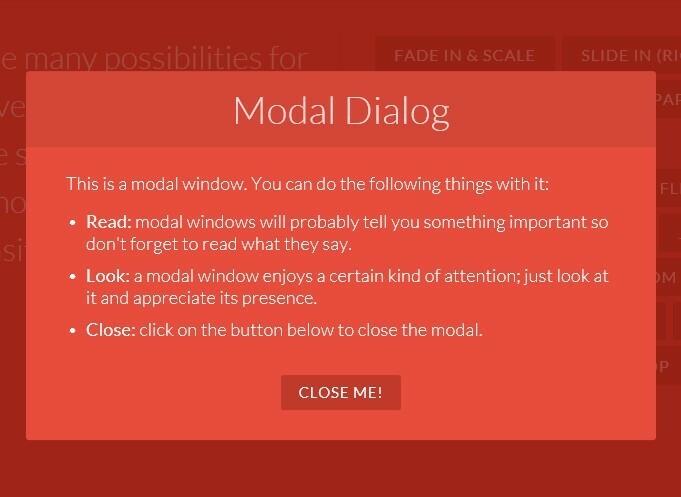 Example 2: Popups a modal window by clicking the trigger. 2. Include the jQuery easing plugin for easing options. 3. Create the modal content. 4. 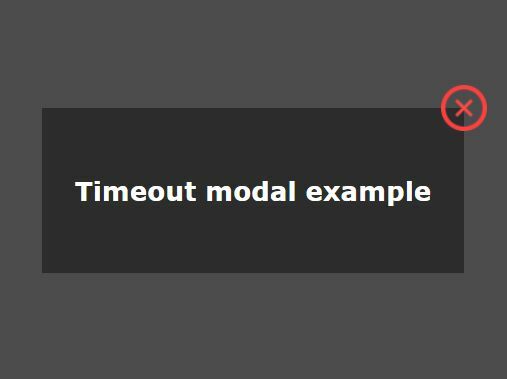 Popups a modal window with a time delay. This awesome jQuery plugin is developed by rogeriopinto. For more Advanced Usages, please check the demo page or visit the official website.